General Aviation provides dedicated private and business aviation services at Gibraltar International Airport. 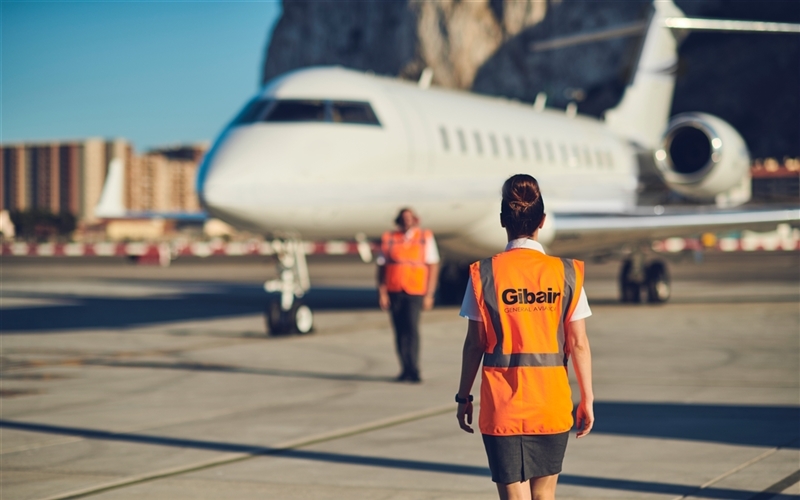 Part of Gibair, Gibraltar’s exclusive ground handlers since 1947, we provide a full service for passengers, crew and aircraft landing at Gibraltar International Airport. 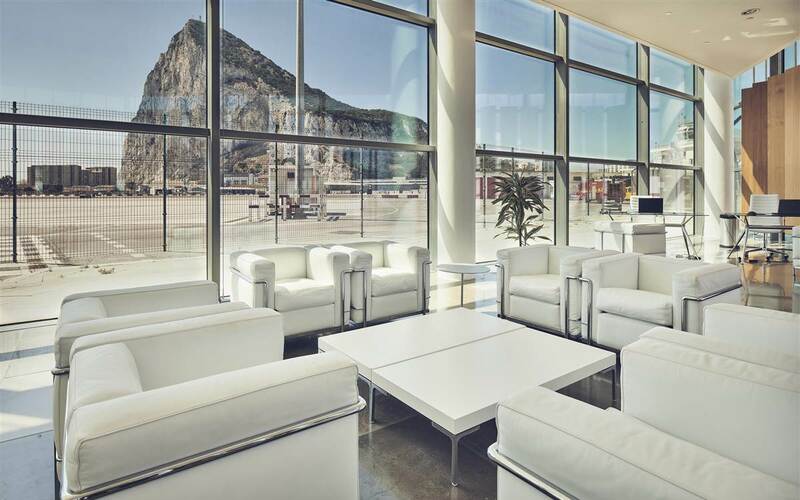 With access to a private VIP lounge with Wi-Fi and direct access to your aircraft via your own entrance, our dedicated and attentive team of staff take care of all passenger and crew requirements including, but not limited to, ground transport, catering services, baggage assistance and VIP transfers into Gibraltar or Spain. Adherence to the highest applicable statutory and regulatory standards of safety, security and care to both our staff and customers underpins all our operations at Gibair and are maintained in compliance with IATA operational safety standards. 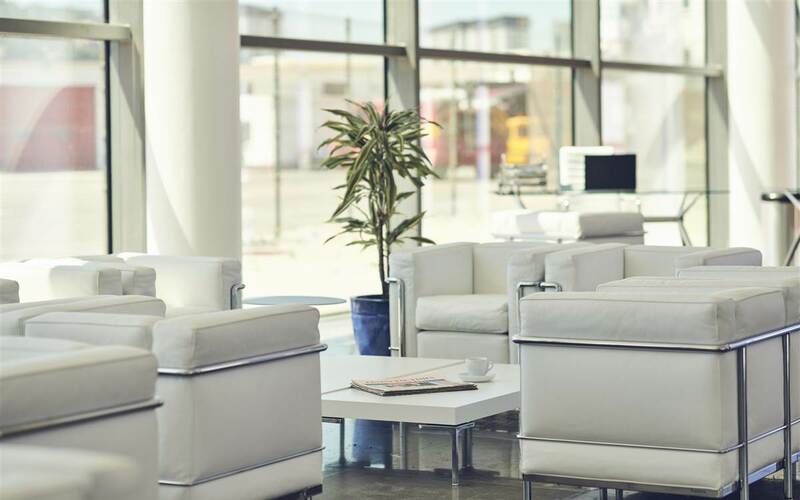 Quality management systems, implemented by the Airlines and ISO standards, such as 9001:2015 provide a benchmark to ensure that we always deliver an excellent service, from a safety right through to customer satisfaction. 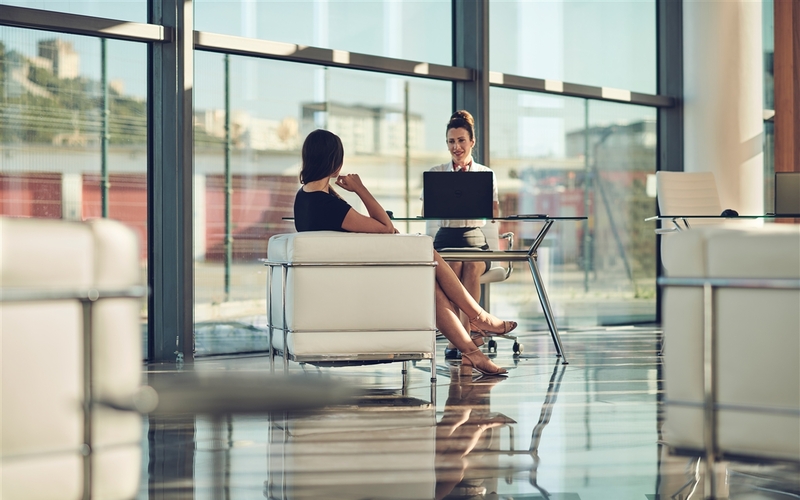 Our highly rigorous training scheme delivered to all our Gibair staff, is first class and delivered regularly to meet the requirements of operating in a ground handling environment.